Established in 2006 in Taipei, Telos Audio Design Co., Ltd. is one of the distinguished audio product manufacturers in Taiwan. In Telos Audio Design, our philosophy in product development is to reproduce the true to life realism and scale in sound for music appreciation. Combining our brilliant design team and meticulous craftsmanship, we strive to produce products that deliver sensational performance. Thus, enabling us to demonstrate our products’ immense musicality and elegant design to music lovers. We employ premium chrome, gold, platinum and titanium materials in our different product lines. The classy finesse and texture of the precious metals used have been the unique quality of our products in the global market. You can definitely experience the difference! 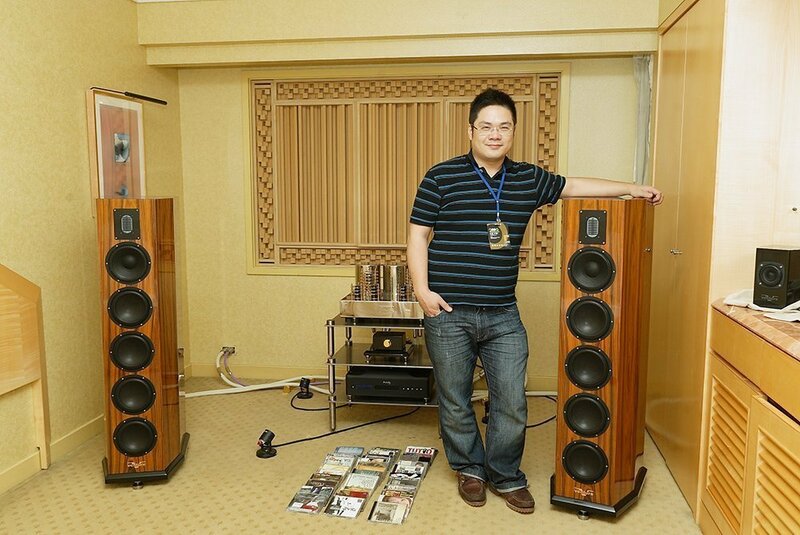 Telos Audio Design, exquisite products made in Taiwan.